Alpine Community Plantation is seeking a seeking a dynamic and innovative contractor to lead the design and construction of Mystic MTB Park’s new hero trail. 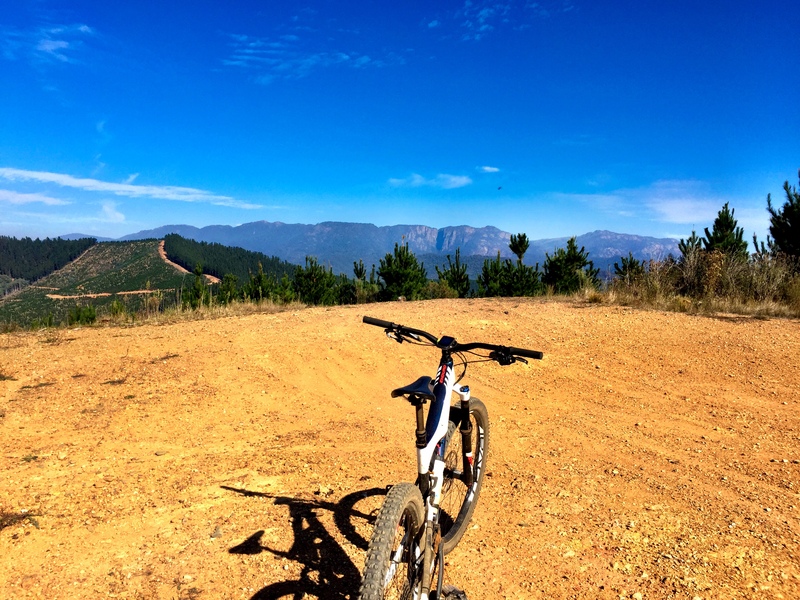 The successful contractor will work closely with the Alpine Cycling Club and HVP Plantations to ensure that the trail reflects local priorities and makes the most of our landscape. The hero trail will be the feature mountain bike trail designed to be suitable for use as feature ‘flow’ trail rideable by mountain bike riders of intermediate technical ability it will link Mystic MTB Park to Pioneer Park and associated events facilities. Mystic MTB Park’s community management model, location within a commercial pine plantation along with the need to connect the hero trail to soon to be constructed Alpine Events Park makes this an exciting and challenging project to be a part of and requires a contractor with vision and ingenuity. The development of a hero trail as part of the Alpine Events Park is based around regional economic development opportunities, therefore the hero trail must to be relevant to a broad market segment with the aim of attracting new visitors to Bright and surrounding areas. For further information and to receive tender documentation please contact Georgina Curtis, Manager – Alpine Community Plantation via email and include your Name, Organisation and Contact Details.